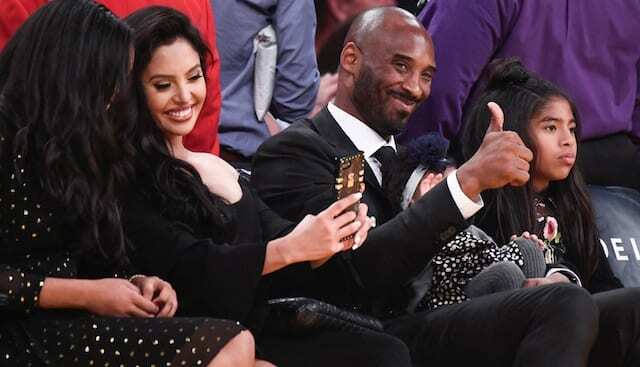 Following the unexpected retirement of Magic Johnson, the 1990s were a stop-gap towards the next generation of Los Angeles Lakers legends. His revelation regarding his health status forced him to prematurely retire, leaving behind the game he loved. While the NBA had an awkward and unprecedented reaction to his announcement, it still mourned the loss of who many consider the best point guard in NBA history. From there on out, the Lakers started a rebuild that involved players like Elden Campbell and Nick Van Exel. However, Lakers fans received a brief glimpse into the past at the end of the 1993-94 season. Los Angeles announced that Johnson would take over duties as the head coach for the remainder of the season. 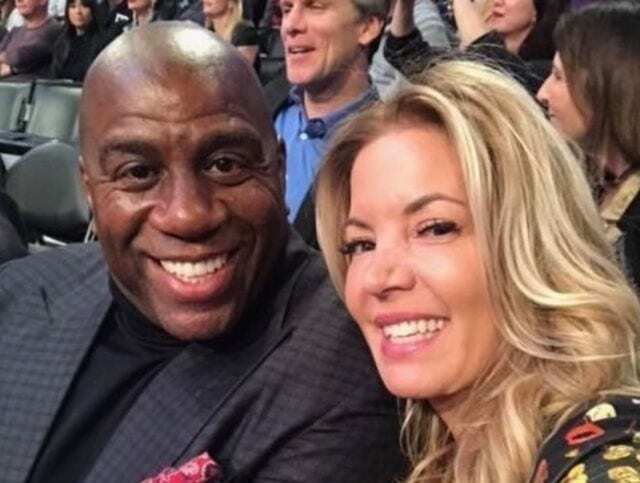 His formal return to the team came on March 27, 1994, when the Lakers faced off against the Milwaukee Bucks. The crowd at the The Great Western Forum gave Johnson a standing ovation when he was announced, filling them with memories of the impact he had toward five championships. 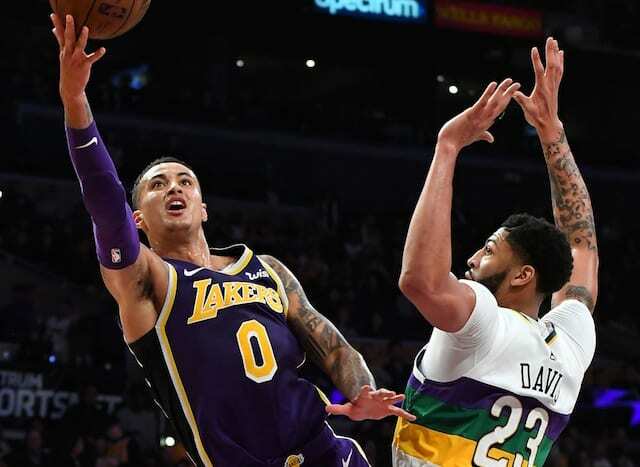 Johnson’s coaching debut turned into quite the event, as he guided the Lakers to a 110-101 victory. Campbell had 17 points, five rebounds, two steals and two blocks, while George Lynch recorded 30 points and seven rebounds on 12-for-17 shooting. 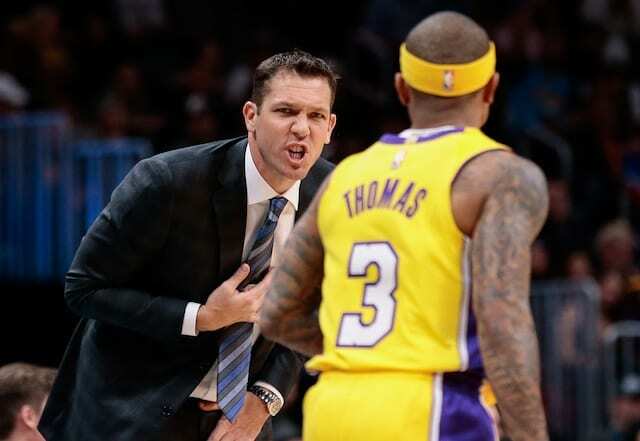 Johnson coaching brought back the emotions and attachment to the game of basketball that he had while guiding the Lakers during the “Showtime” era. 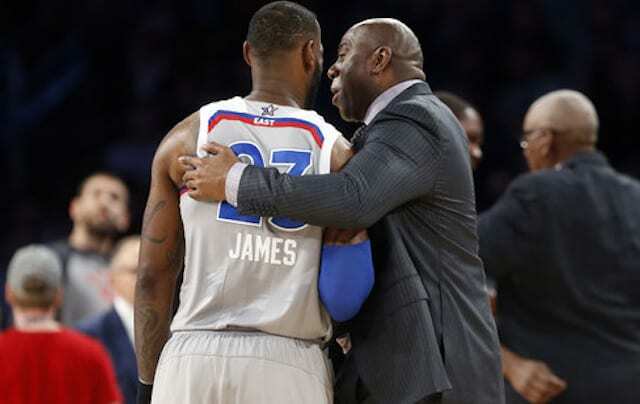 However, it was in a different environment, as he had to impart wisdom and coach the Lakers to victory. Johnson also had the luxury of coaching a few of his former teammates, including Vlade Divac, Kurt Rambis, and James Worthy. In the end, his brief coaching tenure would result in a 5-11 record, filled with interesting moments. In fact, Johnson also received an ejection during his coaching tenure. On April 6, he got heated debating a foul call versus the Sacramento Kings and was promptly tossed from the game. 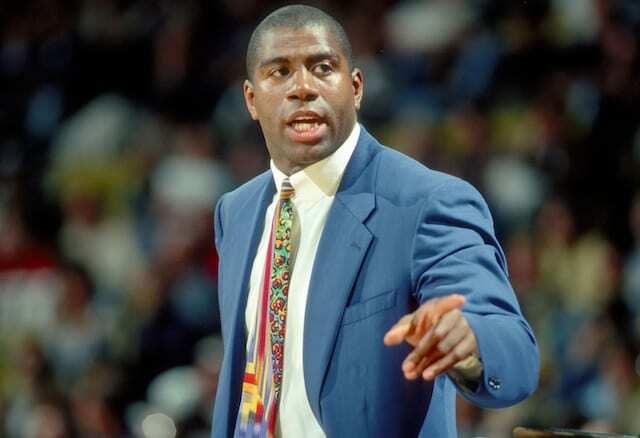 Although his head coaching tenure ended with the 1993-94 season, Johnson would once again don a Lakers jersey. He returned to the court in 1995, where he would play in 32 total games before entering retirement on his terms.